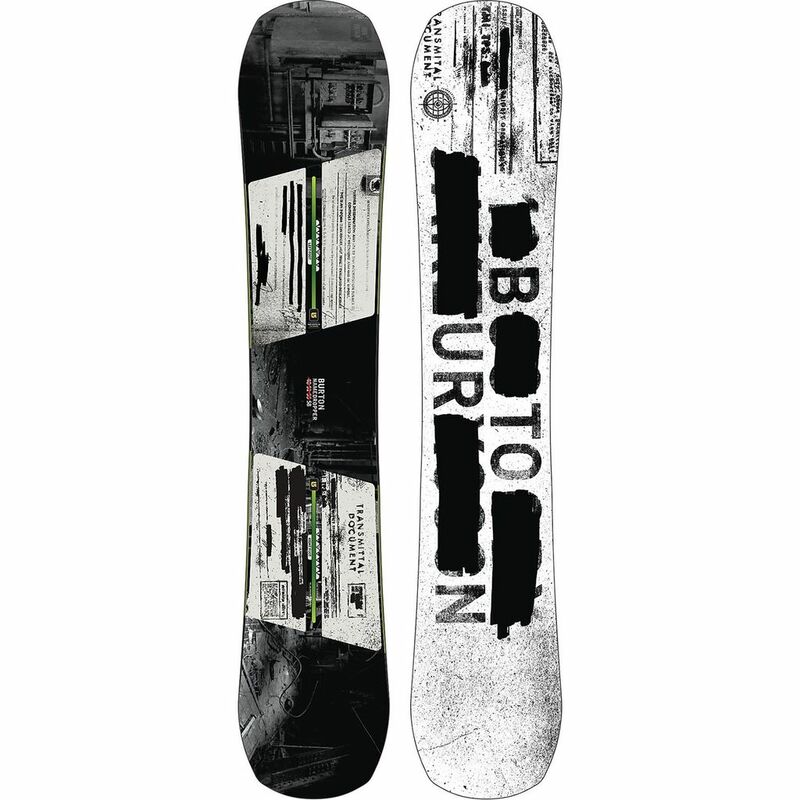 Hit the park with the Burton Name Dropper Snowboard and before you know it you'll be name-dropping, people will be name-dropping your name, and chicks will be digit-dropping. 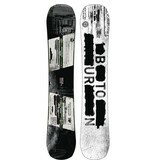 Maybe that was an exaggeration, but the Burton Name Dropper is a bonafide park shreddin' wizard. Off-axis asymmetrical construction gives this board a super intuitive and natural flex pattern that matches your stance. Lightweight Super Fly® core with Dualzone™ EDG™ and Squeezebox tech drops the weight without sacrificing ride-ability or pop. Riding the Name Dropper is like bringing a NASCAR to a chariot race. The times have changed, the technology has spoken - you're gonna win!